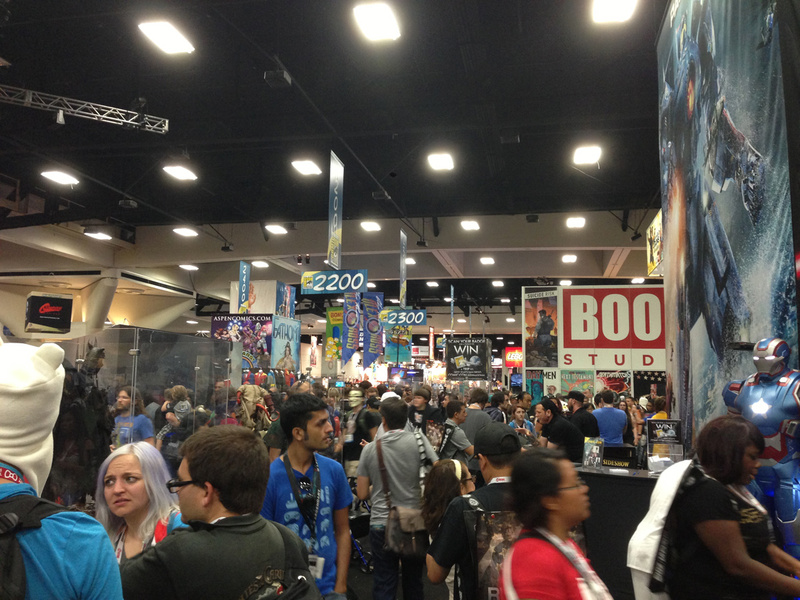 Please excuse me for posting material completely unrelated to Epoch Art, but I am still reeling from the exhausting experience that was this year’s Comic-Con International. 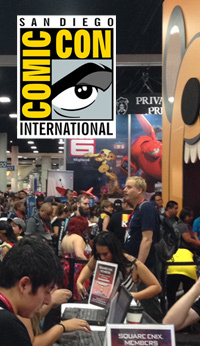 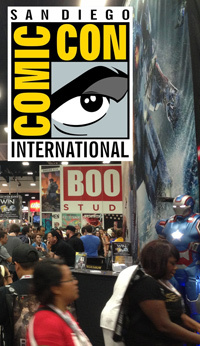 For the uninitiated, Comic-Con International (typically just referred to as ‘Comic-Con’) is the single biggest yearly convention based around comic books, movies, television, video games, and toys; held yearly in sunny San Diego California. 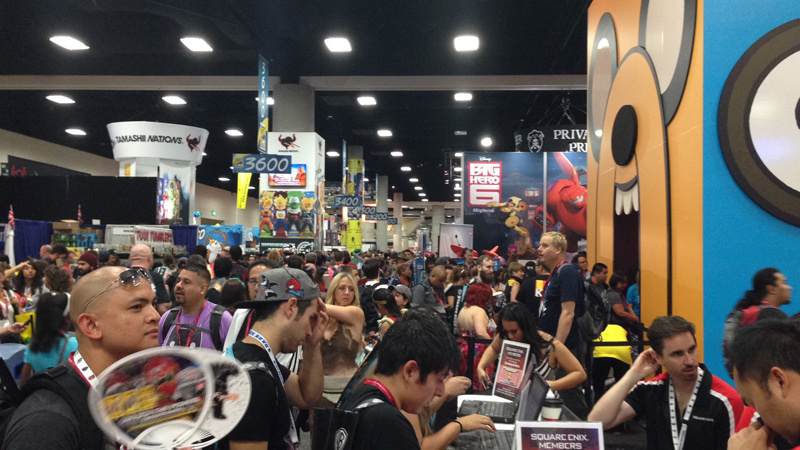 As a resident of San Diego (and a huge fan of all things nerdy), I am one of the privileged who graciously attends the four day event each year, soaking in the amazing exhibitors’ booths, spot-on cosplays, and entertaining panels.